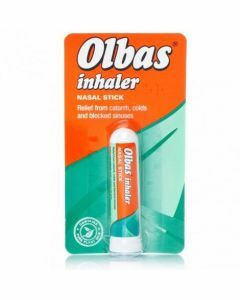 Olbas Oil - just a few drops in a handkerchief is all it takes to help unblock blocked noses. 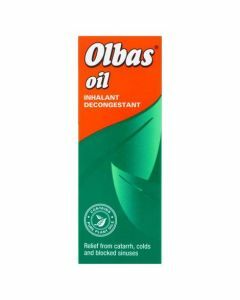 Just a few drops on a handkerchief is all it takes to help unblock even the stuffiest blocked nose, thanks to Olbas’ powerful natural decongestant vapours. May be used as a massage oil to soothe away muscle ache. 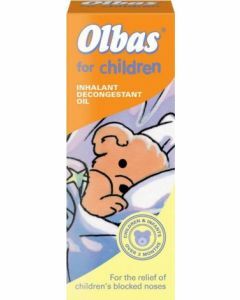 Suitable for adults and children from 5 years of age. For night time relief and to aid a restful sleep, tuck the hanky into your pillowcase.